Playtech’s self-service betting terminals secured a major proportion of bets during the Grand National Festival, thanks to their ease of use and convenience. Playtech BGT Sports delivered a record-breaking turnover compared to the one from last year’s Grand National. The 180-year-old Grand National this year reached a peak audience of 9.6 million, accounting for 39% share of the UK’s TV market. It saw one million more people watching compared to 2018. During last month’s Cheltenham Festival, Playtech BGT Sports has received an increase in turnover of close to 300% in comparison to last year. However, this weekend, during the Grand National, Playtech’s self-service betting terminals delivered record-breaking figures, doubling the number of bets placed compared to last year. 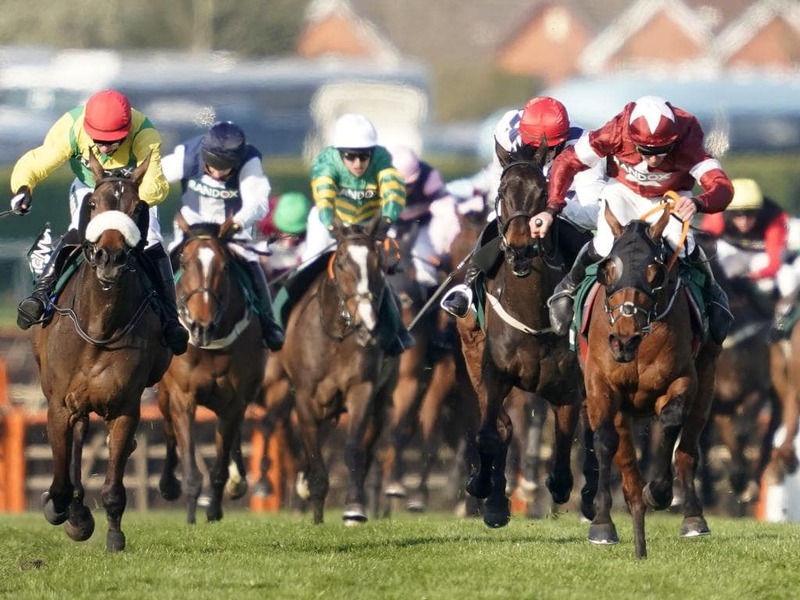 The year-on-year increase in turnover was noticed between 2017 and 2018 with the bets placed on the Grand National. 49% of bets and a turnover increasing 75%, with bets amount also increased from £5.46 to £7.94 on average, compared to 2014. However, this year, PBS’ turnover has increased by 135% in comparison to 2018, making the SSBTs more popular than over-the-counter sales. The Senior Commercial Director for Playtech BGT Sports Lee Drabwell stated that this increase in the number of bets and turnover means that more and more new and old players are enjoying horseracing betting and are preferring placing bets on SSBTs over other methods. They don’t have to worry about missing the start of the race or the long queues when they have a perfectly convenient Racing Post content and quick transaction means, as well as good quality data at their fingertips via the SSBTs. Ending his statement Drabwell said that as seen, the Grand National is a tradition, with 9.6 million peak audience this year, and the SSBT technology, which is constantly improving, is ensuring it is a relevant betting event both today and remains as such in the future. Playtech BGT Sports continues to offer players a wide range of new products and in recent months has boosted both revenues for retail operators and customer engagement with its brand new, innovative features, particularly around in-play in-shop functionality. The self-service betting terminals offer contactless payment functionality, currently trailed by Paddy Power. Ahead of the forthcoming US Masters, players will be able to enjoy an in-play golf wagering. By harnessing millions of previous comparisons and calculations, the artificial intelligence used in the state-of-the-art content engine suggests relevant selections and interesting content, which players can also take advantage of.